Dakota is using Smore newsletters to spread the word online. What Is A Group Of Wolves Called? A group of wolves is called a “Pack”, a pack of wolves can communicate over long distances by howling, packs tend to hunt in groups inside the pack. 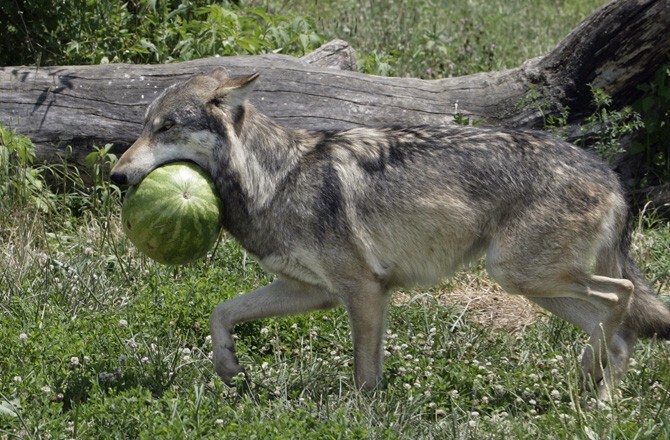 How Heavy Can The Average Wolf Grow? 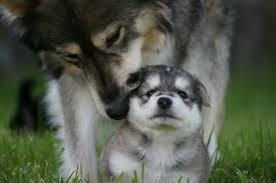 Wolves depending on the species can range from 40 lbs. to well over 175 lbs. in rare cases they have been found to be over 300 lbs. 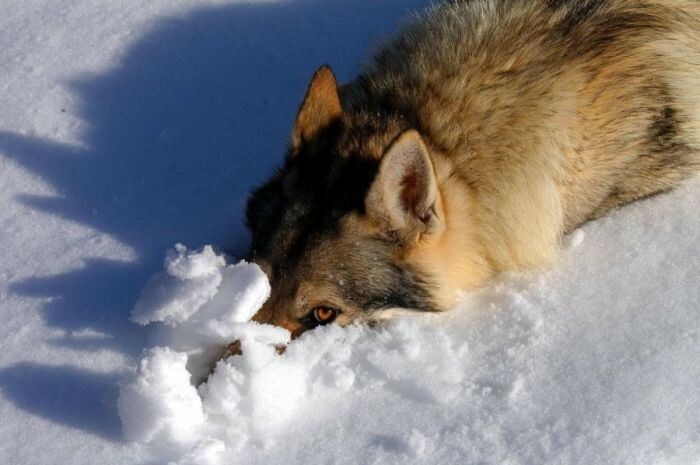 In What Climates Do Wolves Tend To Thrive? They thrive in areas such as Canada and Northern Asia, Russia and other similar places. What Is A Young Wolf Called? A young wolf is called a “Pup” or “Puppy”, this is similar to the majority of the canid-esk species, except for foxes, their young are called “Kits”. What Is The Most Common Species Of Wolf? 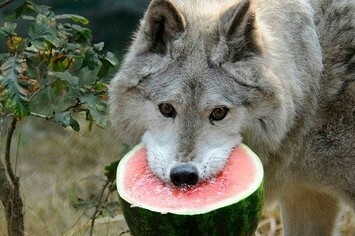 The most common species of wolf is the “Gray Wolf”, often referred to as the “Timber Wolf” or “Common Wolf”.